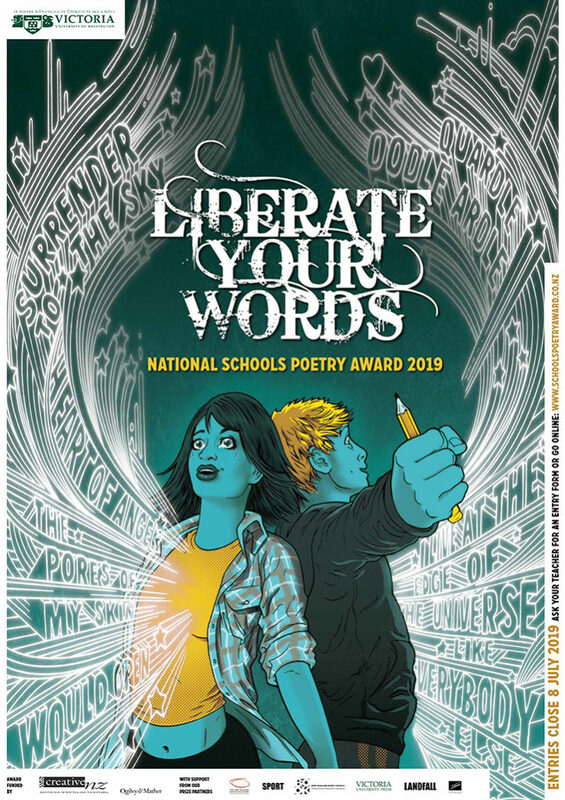 The National Schools Poetry Award has been providing a forum for young writers in Aotearoa New Zealand since 2003. While the Poetry Award has changed shape over the years, it keeps what is best and constant at its centre – the excellent quality of writing from our senior students and the exceptional poets who have chosen to be part of the Award. Poets who have contributed as judges, masterclass coordinators or workshop tutors include: Bill Manhire, Anna Jackson, Cilla McQueen, Bernadette Hall, Jenny Bornholdt, Gregory O’Brien, James Brown, Glenn Colquhoun, Andrew Johnston, Paula Green, Chris Price, Hinemoana Baker, Cliff Fell and Nina Powles, Hera Lindsay Bird, Louise Wallace, Ashleigh Young, Anne Kennedy. The Poetry Award is a significant creative opportunity offered to every senior secondary student in New Zealand. The energy and clarity of the work produced is exciting. Whether addressing family or friends, world-shaking events or intimate relationships, the poems are delivered with style, wit and courage. If you would like to join us in fostering the work of our newest and most promising writers, please consider becoming a sponsor or prize partner for the Award. Read more about the Award and how to enter including Rules of Entry.